The kitchen sink is the pulse of your kitchen where most of the initial processes of cooking and cleaning take place. Installing a high-quality kitchen sink ensures great functionality and minimizes plumbing problems. And, when it’s equipped with practical and handy accessories, you have set the bar for optimum efficiency in the kitchen! Below are the top 5 practical items which you should always have near your kitchen sink. Wet sponges, brushes and steel wool that are left on the side of the kitchen sink can create a cluttered mess of soapy residue. This may lead to mould growth and sometimes, foul smell. Hence, it makes practical sense to install a sink caddy beside your kitchen sink to organize your sponges, brushes and dish detergent all in one place. Sink caddies come in various designs and are one of the bare necessities to keep your kitchen sink spick-and-span. The sink caddy usually comes with draining slots for excess water, thus keeping your sponge dry and more hygienic. A stainless-steel dish drainer makes a wonderful companion for your kitchen sink. After washing and cleaning, you will need a place to lay out your plates, glassware and utensils to dry. Having a dish drainer keeps your countertop organized and tidy because you can segregate your items properly instead of leaving a wet mess by the sink. To maximize your kitchen countertop space, we recommend a tiered dish drainer to neatly stack and dry your wet dishes. A tiered dish drainer provides additional storage as well as a water catchment for your dripping dishes. Whether you’re washing vegetables and fruits, or cleaning dirty dishes at the kitchen sink, you can’t avoid spills and splashes no matter how careful you are. The dish towel is a definite must-have item to clean up the aftermath of a wet kitchen sink and its surroundings. Make sure your dish towels are soft and absorbent enough for an effective wipe-clean and dry-up. A simple wipe over can make a difference in ensuring your kitchen counter remains spotless and unstained. Have a few dishcloths readily within reach – one for drying up your plates and kitchen utensils, one for wiping up spillages and grime, and another to wash your dirty dishes with (after a sudsy soapy affair). Also, dish towels are a brilliant economical alternative to paper towels. With proper care, they are washable and reusable for a pretty long time. The sink plunger is an unsung hero that should be kept close by, under your sink cabinet. When you have installed a brand-new sink, plumbing problems are always the least of your concerns. However, while you can minimize the risk of major plumbing headaches with proper care and maintenance, a clogged sink is a common problem in most households. Over time, food particles, oil and grime will gradually build up along the sink’s passageway causing the drainage to be clogged. It’s really a matter of when rather than how. When this arises, hold your horses before calling the plumber! This can be easily fixed with the handy sink plunger. Just place it over the sink hole, pump up and down several times to create suction until the blockage is dislodged. Viola, you’ve just saved yourself the cost of a plumber! Thanks to one savvy Singaporean businesswoman and the viral speed of social media marketing, the S-hook has recently taken the internet by storm. The S-hook has been in the market for a very long time, only to be catapulted into the limelight again for its multiple usage and convenience. This is particularly useful for small kitchens in most HDB units. The S-hook makes organizing your kitchen a breeze because you can save space by hanging up your dish towels, pots and pans and other kitchen utensils to dry right above your sink. Besides maximizing your storage space, you can hang your most often used utensils in the open, readily available within reach. Practical ergonomics, organization and hygiene factors are your kitchen sink’s best friends. Items that fulfill these criteria will turn your kitchen into a delightful place for cooking and cleaning. Besides these items, amp up your kitchen with a leakproof sink. 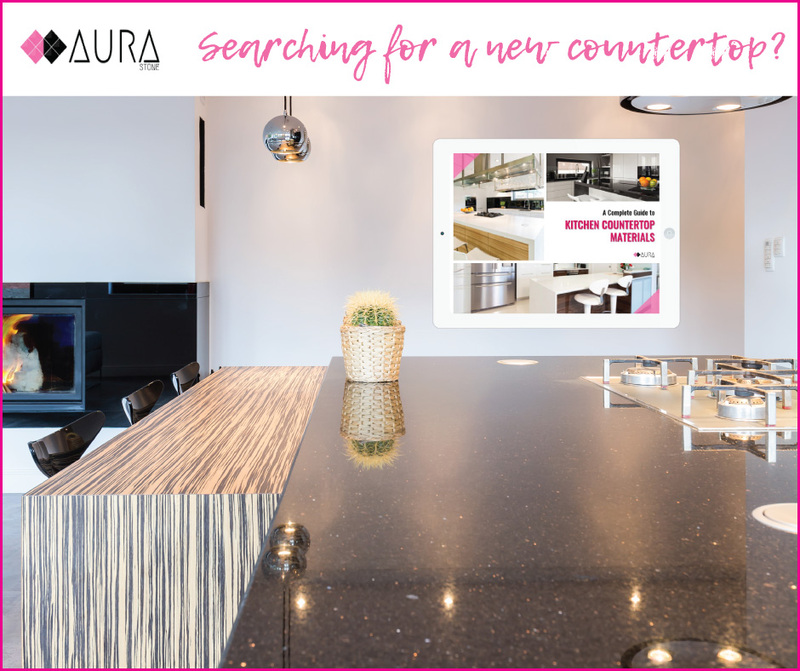 Contact us to find out more about Aura Sink and its revolutionary leakproof design.